If you haven't used lightning yet, now is the time! Here's how (very easy, non-custodial, with incoming capacity for receiving). Bitcoin blocks are nearing capacity and regularly get full. Don't wait until transaction fees go up to open Lightning Channels. Do it now while its cheap. 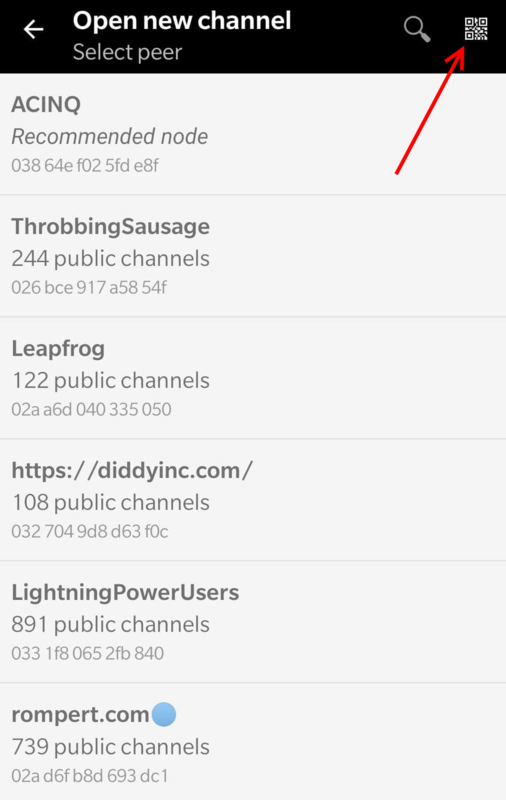 Here's how to do very easy, trustless, non-custodial lightning channels with free incoming capacity for receiving. (1) Download the Bitcoin Lighting Wallet for andriod and write down a copy of your mnemonic code (private key). HINT: if you have LN funds somewhere else (such as the reddit LNtipbot) you can skip to step 5 and avoid an on-chain transaction. Ask in a comment below if you want a few satoshi to play with. (2) Press the BTC logo > Receive Funds > Bitcoin Transaction. Send BTC to the address shown. (3) After confirmations, press 'Open New channel' in the same menu and select one of the channels in the list. 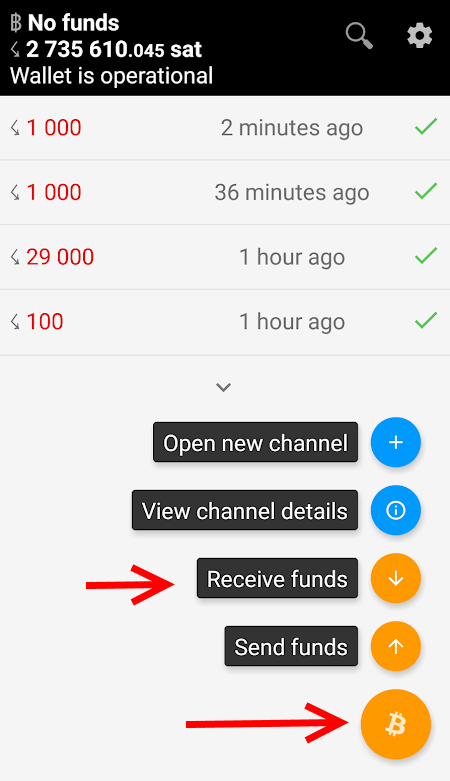 (4) Type in how much BTC you want to put into a channel and press next. Your channel will be opened and will be in operation after the block confirmations. Note that this is an outgoing channel. Until you spend money there will be no 'room' to receive LN payments. Instead of trying to free up space by spending you can ask someone else to open an channel to you which creates 'incoming' capacity. To do this we will ask for an incoming channel from LNbig (this person currently owns the top capacity nodes on the network). This is free and will allow you to immediately start receiving LN payments (such as the tips you have gotten from the LNtipbot). (5) Press 'Open New Channel' in the main menu. (7) Go to https://lnbig.com/#/open-channel. Select the amount of capacity you want on the incoming channel (may as well crank it right up) and then press next. Now scan the QR code that has been generated. (8) Wait for the block confirmations and thats it. You can now start receiving LN payments. If all that was still too much for you, at least try Bluewallet which will do all of this for you (but is custodial). Look up https://lightningnetworkstores.com/ if you are looking for places that will accept LN payments.